My parents! Where it all began. 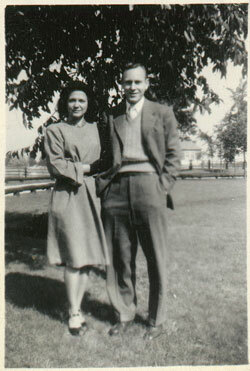 Two good looking, talented, Midwestern kids, who met in the Navy during WWII, married in Corpus Christie, returned to Illinois as civilians so my Dad could finish school, then headed back to Texas, where I was born! 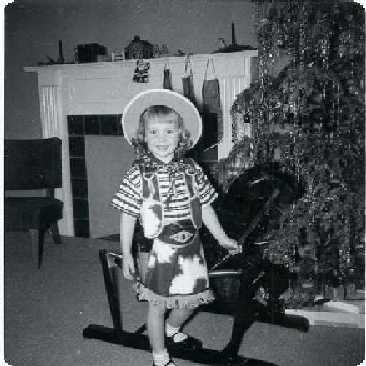 Growing up in Texas during the days of Howdy Doody, Roy Rogers and Dale Evans could prepare even the child of sophisticated Midwesterners for a possible career in country music. 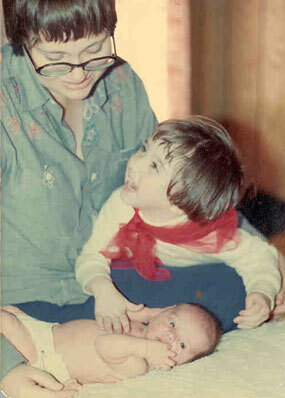 The birth of my little sister Laura Lee gave me Big Sister status and a great partner for harmony. It looked a little dicey at this point, but she turned out to be a really nice person. This is how the folks liked to catch us, clean, still and in uniform. 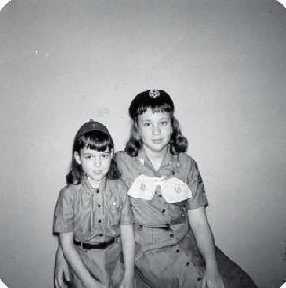 Mom was troop leader, so there was no messing around. As we grew older and our singing together got really good, we made it a point not to sing for the parents unless really pressed. Part of the childhood union contract. 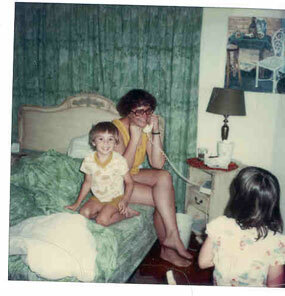 I have purposely skipped over the pictures of early adolescence (just too painful). Here I am, home for Christmas my freshman year of college. I’m the one with the guitar. 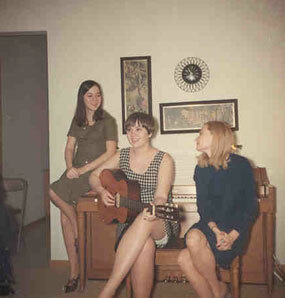 My beautiful cousin Sally Sanders (a senior at U. Kansas) is on the piano bench with me, and my sister Laura is on the piano. 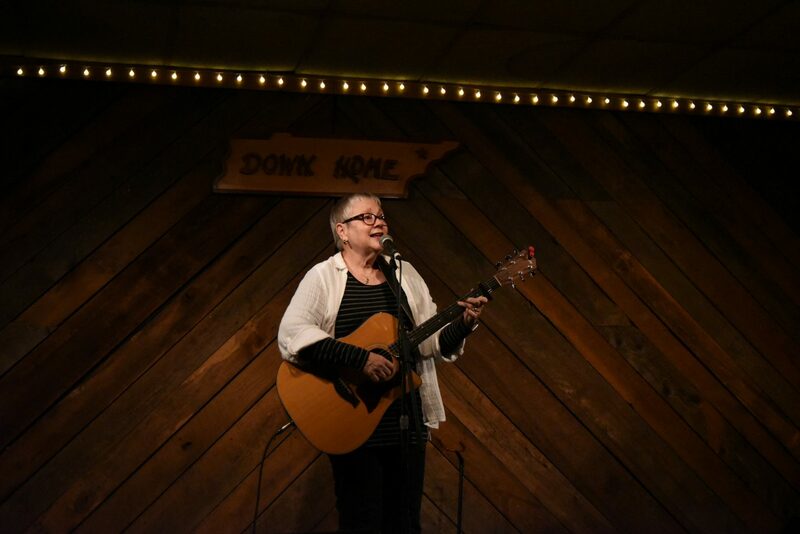 At this time, I was singing two or three nights a week at the 11th Door, a folk club in Austin, and getting to meet all the circuit folk who came through town. I shared the stage with Allen Damron, Townes Van Zandt and Carol Hadine. I even turned down a bona fide offer to go to Nashville with a country band on the advice of my father, who said, “Get your degree, then you can always have a job.” He was right about that! But the reason I finally got my degree is the person here. William R. (Billy Ray) Duncan. He was a good influence for academics after my singing career almost took my GPA completely south. Another thing my father said, “The Dean has two lists.” I’m proud to say that I made both of them. Bill and I met in September 1967 at the Texas Union dance following the Texas Tech Football Game. Dropped in November, engaged the next October and married in May of 1970. (His picture is so big because he is such a big influence). Since we weren’t going to have any fun, having some children to raise in my spare time seemed like a good idea. 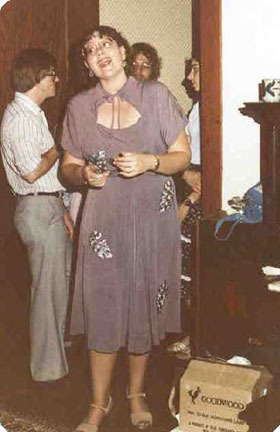 Jennifer Lee and Graham Alan joined us in 1972 and 1975 respectively. 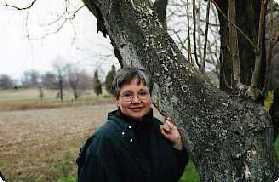 This was a pastoral time in my life, raising kids, gardening and doing a bit of songwriting. Music seriously entered my life again under the influence of some talented postdoctoral fellows and graduate students. As the kids grew and Bill’s career progressed it became time for me to get back into performing. The late nights were great for Bill watching the kids while I worked singing, but it was hard to run the scout troop the next day. We were living in Dallas and Bill was an assistant professor at the medical school while I raised the children, worked as a saloon singer and contracted the restoration of our historic house. In this photo, I am singing a medley of cheesy but beautiful wedding songs accompanied by my good friend Sara Howard (now Perkins). We put the number together for the celebration of Alix and Paul Darden’s wedding, which was liberally libated in our home. These were good times in Dallas but they came to an end as we headed North to even better times in Nova Scotia, Canada. 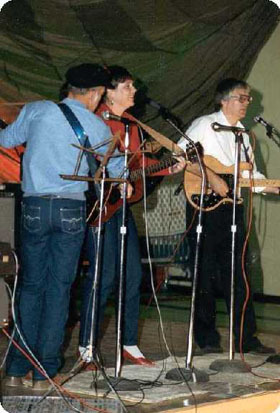 Here I am with Fred Rutt (back view) and Mervin DeMille singing in the Remembrance Day Show at Canadian Forces Station Mill Cove. I had to go to Nova Scotia, birthplace of Ann Murray and Stompin’ Tom Conners to learn about all that Texas music. We sang Waylon Jennings and Willie Nelson and they made me do Patsy Cline tunes. 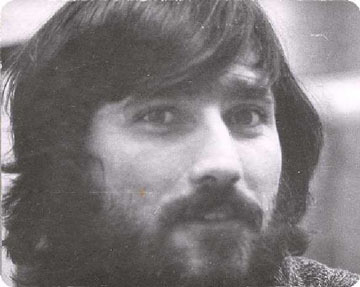 I had spent my years in Texas learning how to play all those James Taylor chord progressions, while here we concentrated on the basics, lots of heart and great harmonies. 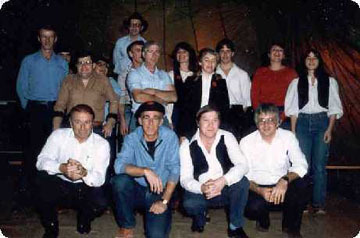 In the village of Mill Cove, Mr. Boutlier built pedal steel guitars and his oldest son was off playing with Ricky Scaggs; Mac Coolen (left end on front row below) was a lobsterman by day, but played guitar by night, sang on the radio in his errant youth, and purchased the sound equipment for our shows. Here is the whole crew gathered together for posterity. See how many poppy pins you can pick out in the picture. Nova Scotia was a wonderful four years. I enjoyed a period of creativity that included building a house as well as writing some songs. I often wonder what life would be like had we stayed there, but as fate would have it, the Scientific Muse moved our family once again, and off to Washington we did go. Here you see the beginnings of rock and roll greatness. 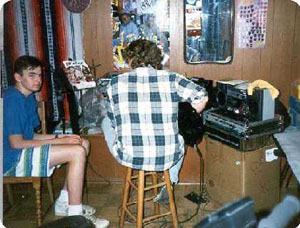 Pictured to the left are Graham Alan Duncan (my son and producer) and Brian Aldsworth, two kids just starting to learn their craft in our Bethesda basement. Brian followed Jennifer home from school one day, shortly after our arrival, and he has been a part of our family ever since. Perhaps the only reason we came to Washington was the music. (NIH was just a cover). The basement has been rocking for years. Check these two out in Radiophonic. 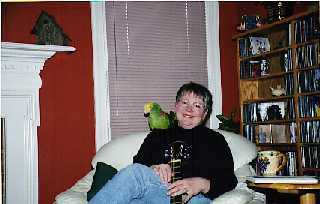 So here I am with Loretta (double yellow headed amazon) enjoying the fruits of an empty basement. After the kids graduated High School we moved to Poolesville Maryland, a pastoral place where everyone would rather be in Maine, but we work here. The college years are long past, our son and daughter both married, and grandsons growing fast. For a comprehensive account of all the years in Maryland, I must refer you to the Christmas Poem section of this Web site, where you can be both informed and overcome with doggerel. We returned to Dallas, Texas in 2004 on another scientific adventure, where we built a studio for my record label, Soona Songs. In addition to writing and recording my own music, we added several artists, and I became a producer and engineer. We packed up the microphones, recorders and absorptive material once again in 2009 and settled in Jonesborough, TN, where the music continues. Marilyn Duncan, Proudly powered by WordPress.